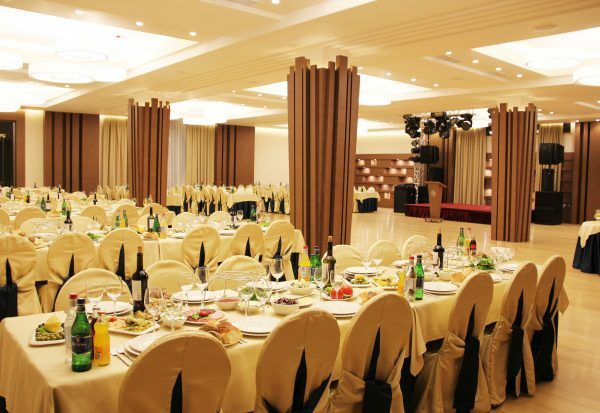 Ararat Hotel Resort offers best options for organizing conferences, weddings and parties. The hotel offers a large conference room, a nice restaurant for banquets and a karaoke bar. We offer the best places for your events. 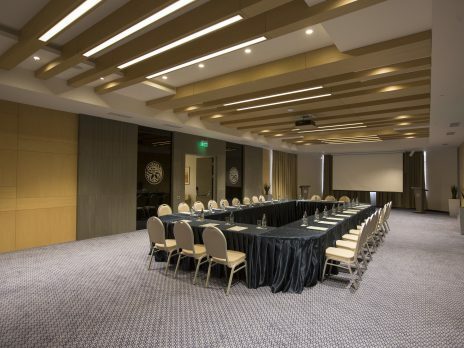 Let your next event have a stunning success with Ararat Resort’s conference hall . We offer a conference room with high quality technologies for organizing conferences, trainings, meetings etc. Our conference room is organized and equipped up to the standards of professional conference service. During meetings you have the possibility to have coffee breaks. 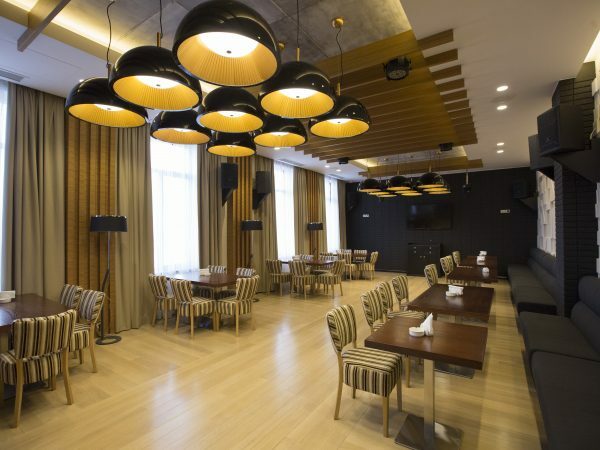 Ararat Restaurant in Tsaghkadzor is an appealing dining place where you can have dinner with your team and taste outstanding food prepared by professional chef’s. Furthermore, popular drinks, namely brandies and wines make Ararat an appealing place to celebrate your banquets. Its modern design and pleasant atmosphere make your time wonderful and enjoyable. Ararat Karaoke Club is the right place if you look for the unique venue for holding an event. After meeting you can enjoy party with colleagues or conference members in Ararat Karaoke club. Karaoke club is equipped with new facilities and offers high quality acoustic system for our guests. Hey Buddy!, I found this information for you: "PLACES FOR EVENTS AND CELEBRATIONS". Here is the website link: http://araratresort.ru/places-for-events-and-celebrations/. Thank you.